Chantecaille Spring 2019 collection is sparkling for sure. I had no idea what to expect from the collection because I’ve only used Chantecaille mascara and lipgloss before. Chantecaille is luxury skincare and makeup brand so I was expecting products to be great quality. 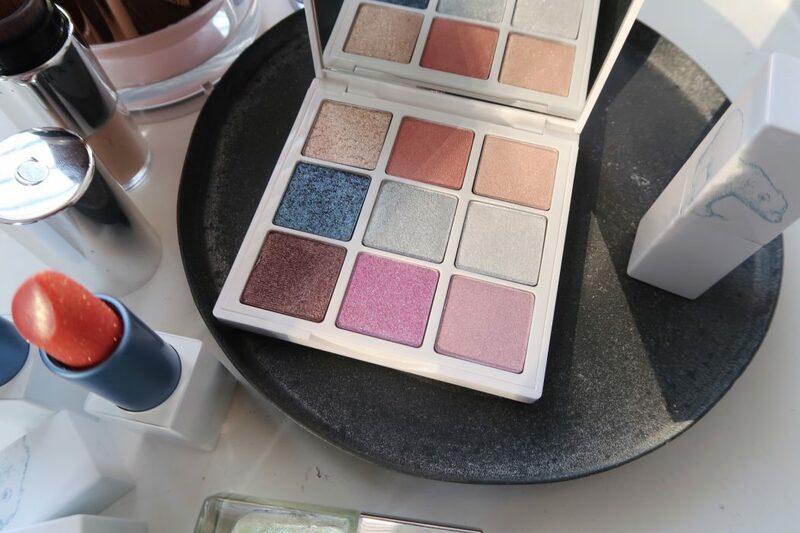 Initially, I thought the frosty and sparkly look of the collection would be better fitted for the winter season, but I got over it as soon as I started playing with the products. 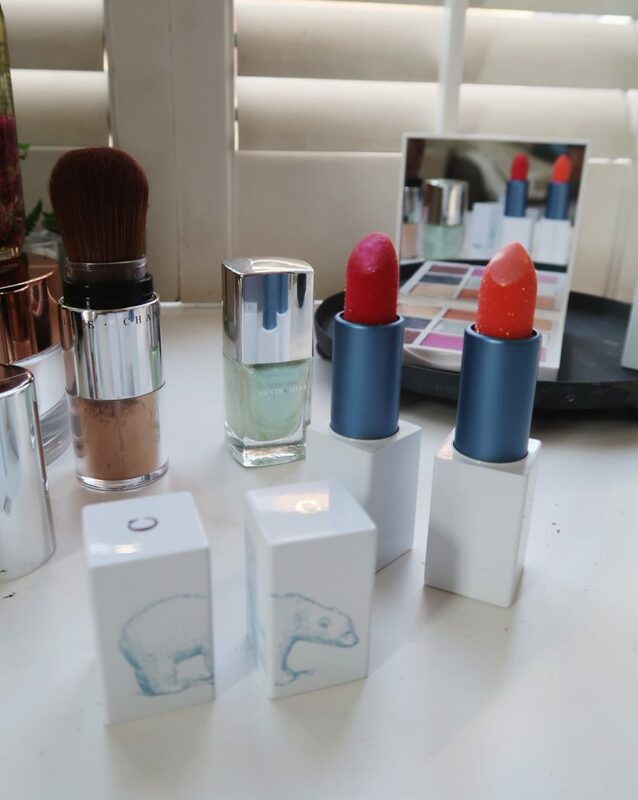 This beauty brand for years has been supporting various species, this year they want to help polar bears. As the melting ice is a side effect of global warming, Chantecaille will plant the tree for every lipstick they sell from the collection. Yes, each lippy sold will plant a tree. More treas more oxygen. 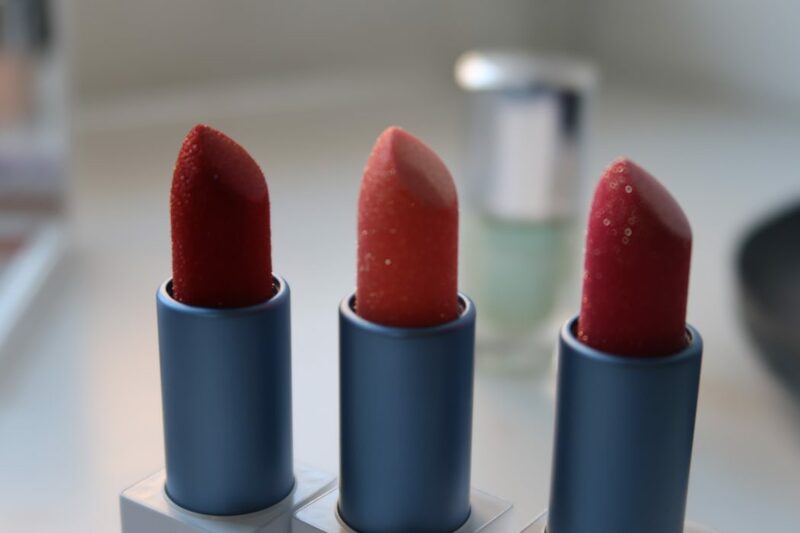 Those lipsticks are incredible. Very sparkly and simmering – certainly reminded me of my school days- but the formula is incomparable. The finest sparkle makes lips look smooth and glossy. 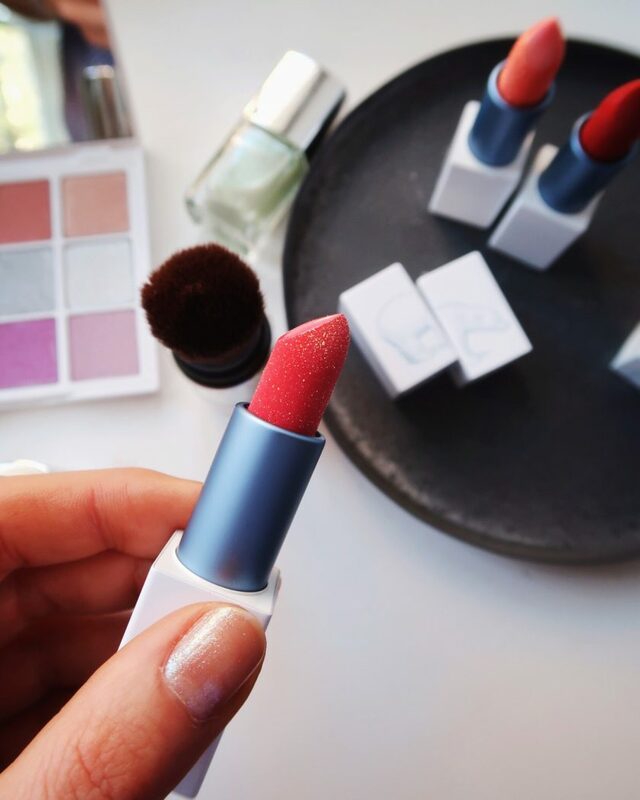 Back in the day lipsticks with glitter felt like grit on the lips, but the sparkle in Chantacaille Lip Crystals is so fine you wouldn’t even know that it’s there. Not cheap my darling, it’s £42 a piece, but it does feel nice to pop some on. Nice shades of smooth like butter eyeshadows. Chantecaille has definitely plated with colour this spring. The eyeshadows include sparkle, metallic and radiant glow finish. All cool tone shades. I’ve used them a few times since I have the palette and on each occasion the lasting power was great. You’ll love if you like to have fun with eyeshadow and play with colours because for £90 you should make good use of it. There are three nail colours in the collection too. Nail polish is a nail polish, but it’s good to know that Chantecaille polishes are vegan. 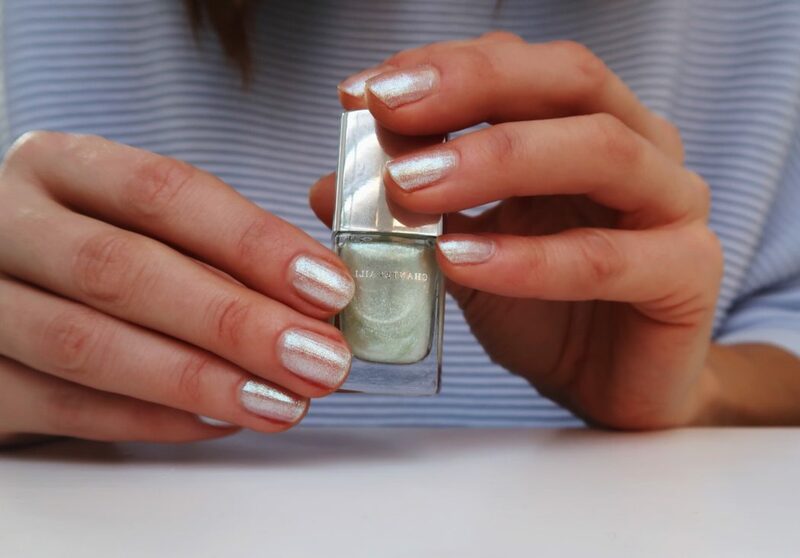 You can wear them alone or as a top coat. 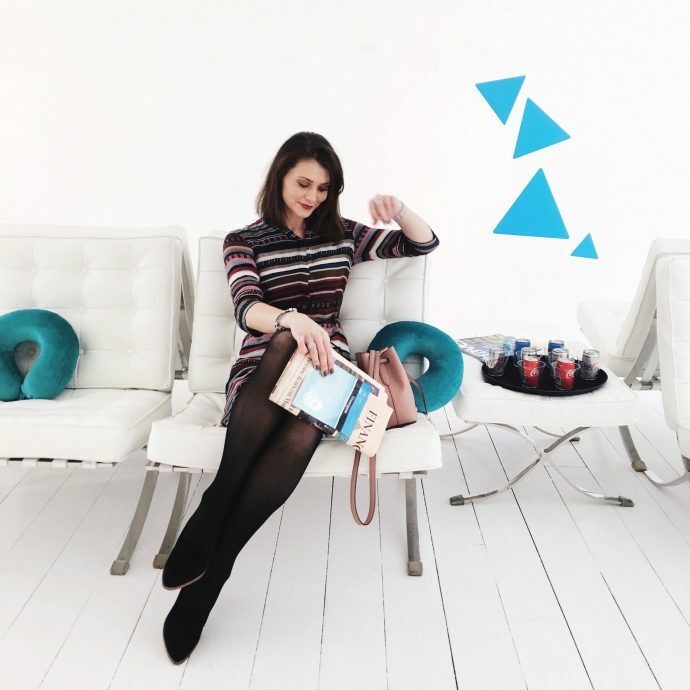 Great if you need your nails done fast because they dry in a couple of minutes. OMG, I’ve heard so much about this product. I don’t really know how I managed to work in beauty for nearly two decades and never try it. I’m sold. I can justify £62 for it, even if that means beans on toast every day. Its weightless formula is fantastic to set your makeup or to refresh the look, particularly if you choose the limited edition, which as a touch of sheen to it. Smart packeting men you can carry it around for touch-ups and you never risk it braking in your handbag. Plus you also don’t need to worry about the brush to apply your powder. I think this product is great. It is a lot of money for a powder, but some of my friends used it before and their product lasted them a long time. If you were to choose something from this collection, which product would you go for?